This is a large house in a nice location with loads of potential, representing great value . 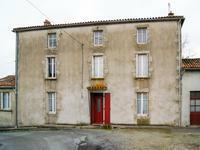 . .
Large house and buildings in need of total renovation. 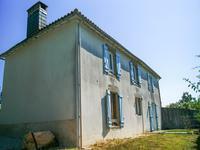 Situated in a small hamlet 2 kms from . 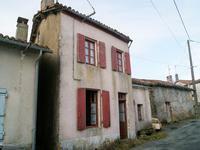 . .
OPEN TO OFFERS House for total renovation in a quiet hamlet with two gardens which are not attached to the house. Full renovation project but would make a super holiday home once completed. 2.5kms from the . . . Village house, 4 bedroom, needs updating, lovely garden overlooking fields with a separate garage. 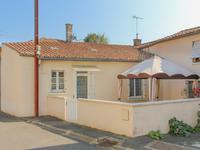 Situated in the centre of the village within walking distance of the restaurant, school and . . .
Fabulous house to renovate, looking over the River Thouet. 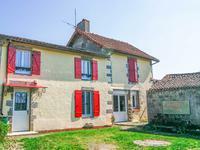 In a small hamlet just 8km from the medieval town of Parthenay. Ready to become a super, large family home. Poitiers with airports and trains is 56km. Golf . . . Unique house for renovation. In a quiet corner of a lovely village. This property could become a lovely family home. It has the possibility to create a separate . . . 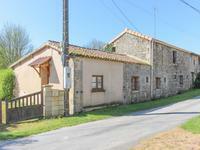 This small but well-maintained cottage in the heart of a popular hilltop village would make . . . 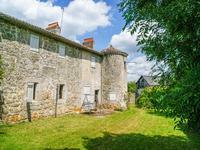 This carefully renovated country house would make the perfect lock up and leave holiday home . 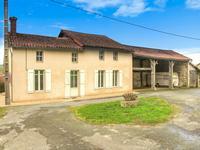 . .
Detached farm house in good condition with lots of outbuildings, a good sized garden and a convertible loft. 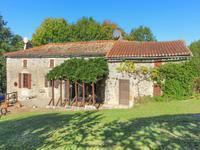 Situated on a peaceful lane with no close neighbours, this is a charming property with masses . . . Substantial family home with 3 bedrooms, large barn, paddocks, garden and garage. Located in a rural location but close to amenities. 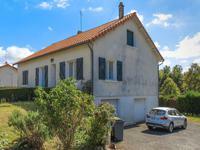 A very attractive property that offers . . .
Set in a wooded area and the end of a quiet lane, this property would make the perfect . 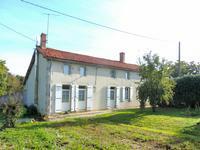 . .
Renovated village house, with 5 bedrooms and 2 bathrooms. Manageable garden with well. 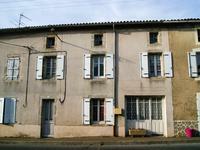 In a small village with popular restaurant/bar but only 5km from Secondigny which has basic . 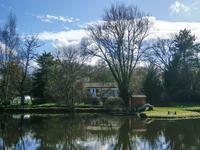 . .
5 bed bungalow, double garage, workshop and fishing lake of over half an acre (2500m²). This property is ideal for those loving to fish or just enjoy the wildlife. Set in nearly 2 . . .